Boaters Paradise with Views Galore !! 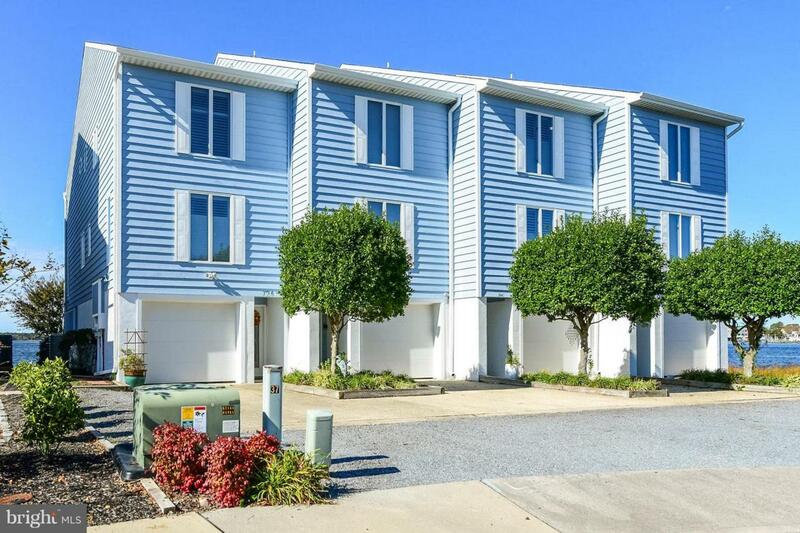 Sail Loft~ Town Home in Caine Woods offering this beautiful 4 bedroom, 4 full bathroom's fully furnished, gourmet kitchen w/ granite, appliances covered to match cabinets, built in wine rack, stain glass cabinet fronts with accent lighting. Open dining room and living room with gas fireplace. Master suite has full bath, tile shower, 2 closets & private balcony. 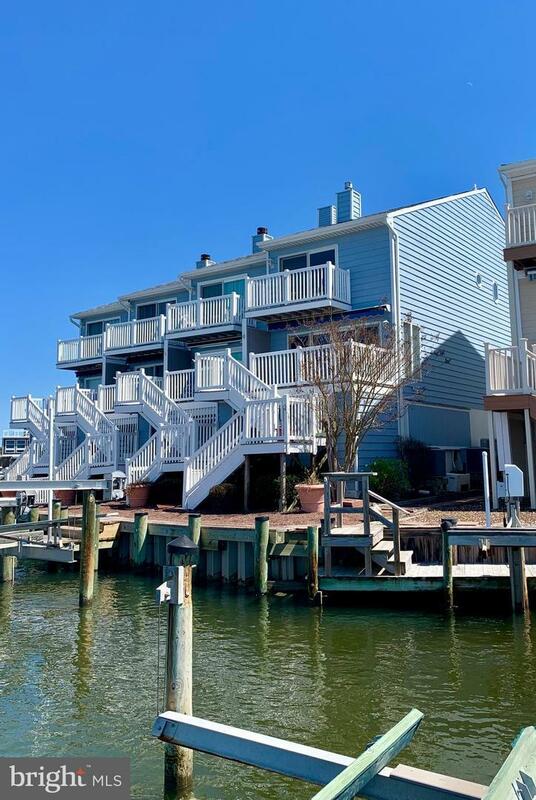 This End Unit includes 2 full levels of views of the open bay, 3 balcony's for outdoor entertaining that walk down to your boat access . This property is a boater's dream with boat lift, 2car garage including full bathroom w/ rear entrance that leads to the pier and boating area.Excellent boating location on a quiet cul de sac, direct bay views and stunning sunsets! Schedule a private showing today!